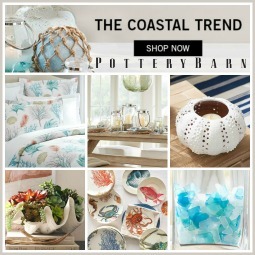 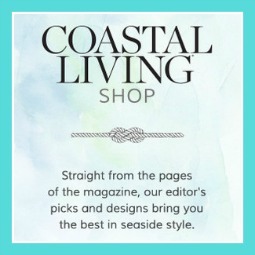 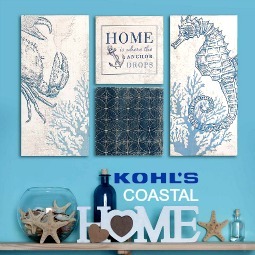 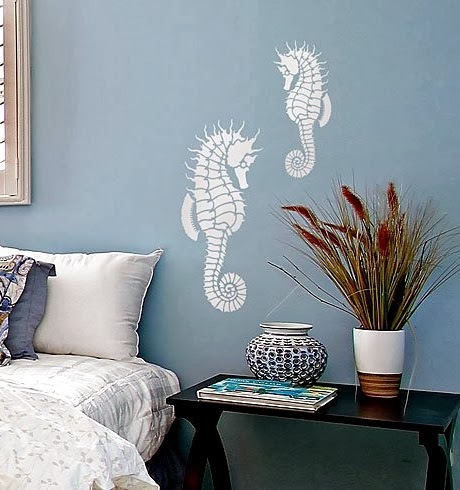 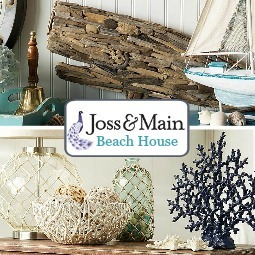 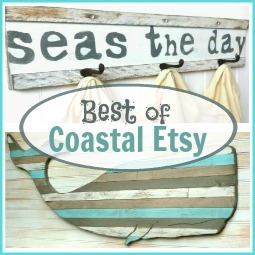 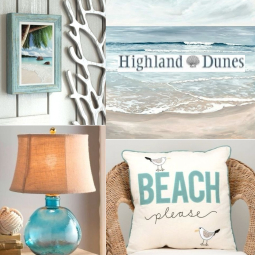 Home / Coastal Interiors / Coral Decor / DIY Wall Art / Furniture Makeovers / Misc Crafts / Seahorse Decor / Easy Decorating with Beach & Nautical Stencils for Walls, Fabric, Furniture, and more. 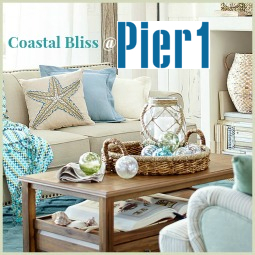 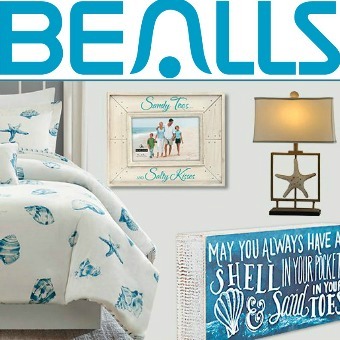 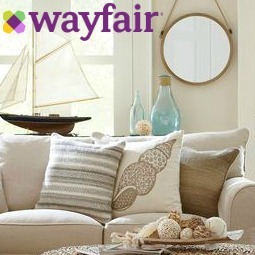 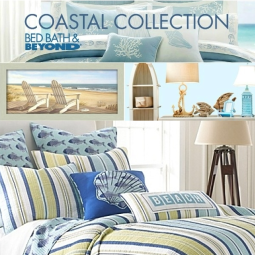 Easy Decorating with Beach & Nautical Stencils for Walls, Fabric, Furniture, and more. 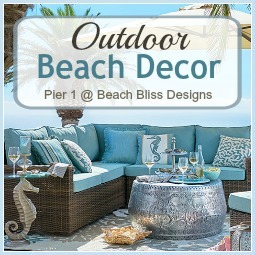 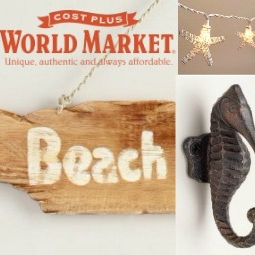 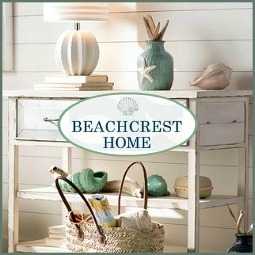 Easy decorating with beach & nautical stencils from Cutting Edge Stencil. 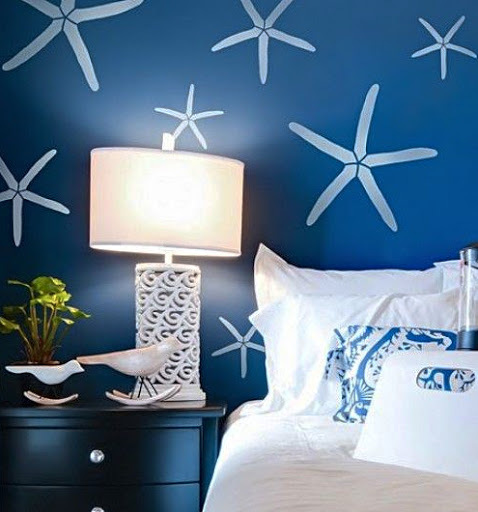 Stenciling walls, lampshades, furniture, pillows and more. 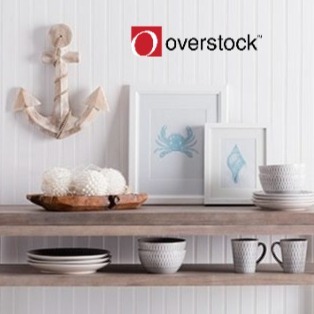 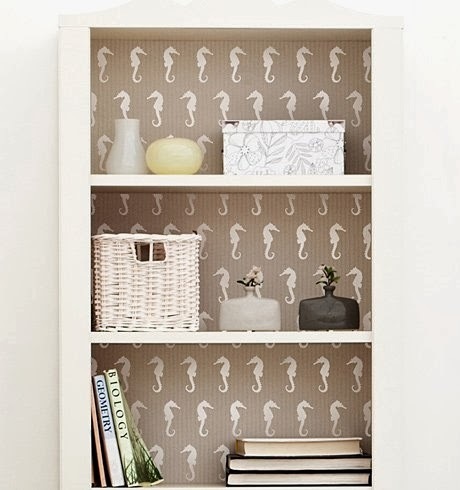 Instead of Painting the Back of a Bookcase, stencil it with a beach or nautical motif. 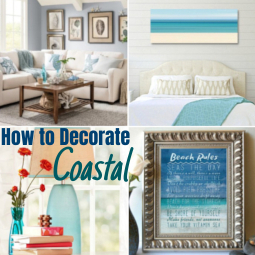 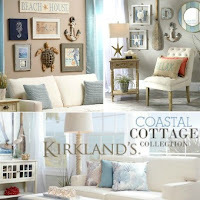 Create your own Coastal Wall Art with stencils. 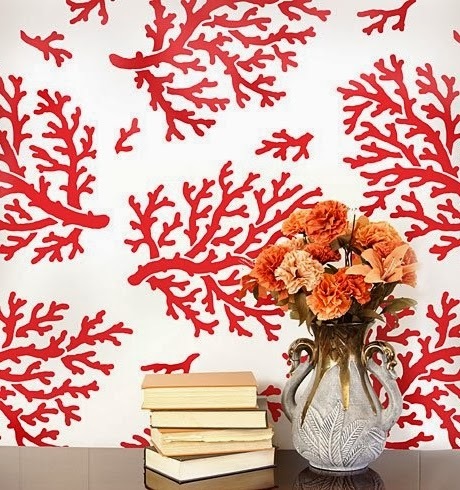 No need for Wallpaper. 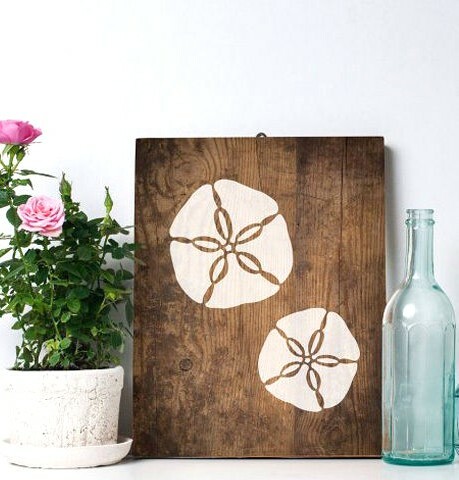 Just use beach stencils. 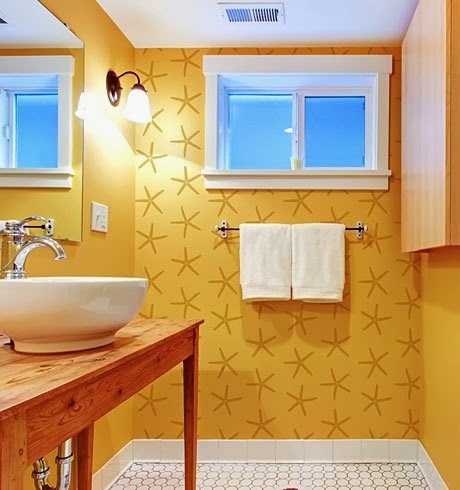 Another star struck idea for a wall. 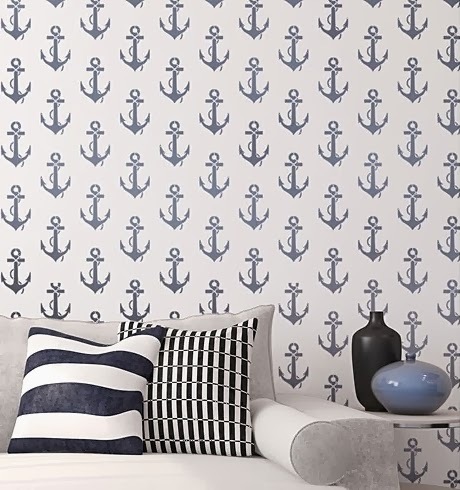 Easier than Making your own Anchor Stencils. 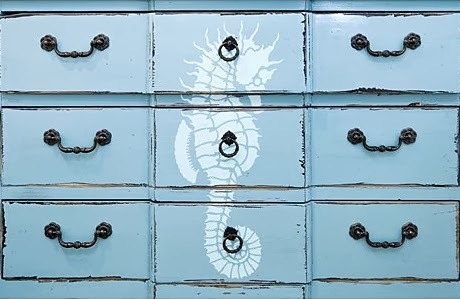 Great Dresser Makeover with a large seahorse stencil. 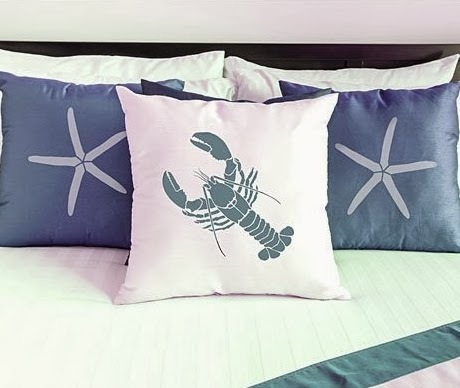 A sure way to Paint Pillows flawlessly. 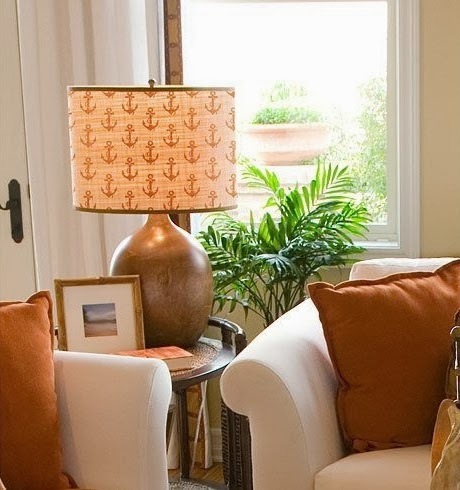 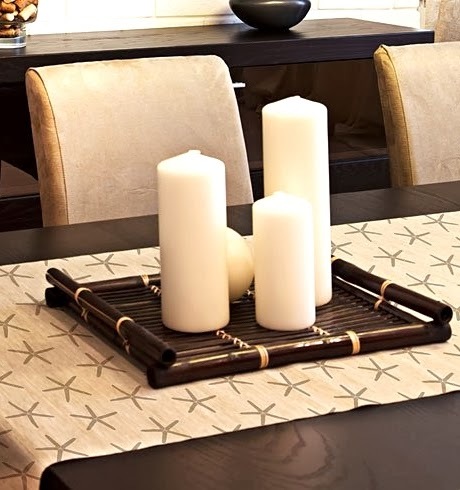 You can use regular interior paint for stenciling on fabric, simply mix in Textile Medium. 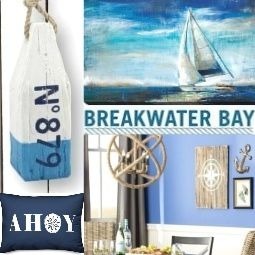 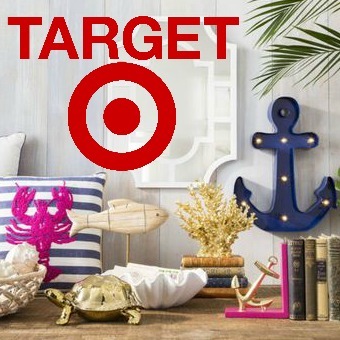 See all Nautical and Beach Theme Stencils.